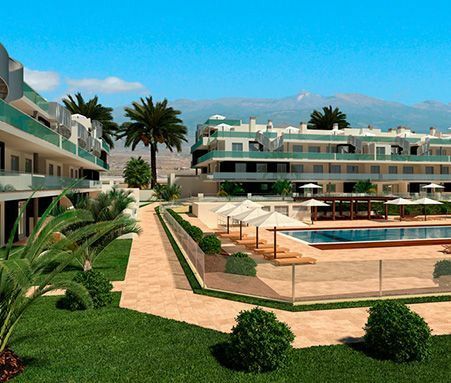 La Tejita Residencial is a new residential project located on one of the best plots in the Sotavento Tenerife complex, just a few metres from Playa de La Tejita beach and La Tejita Street Market shopping centre. It will consist of 64 one, two and three-bedroom homes, across two apartment blocks, each housing 32 units. 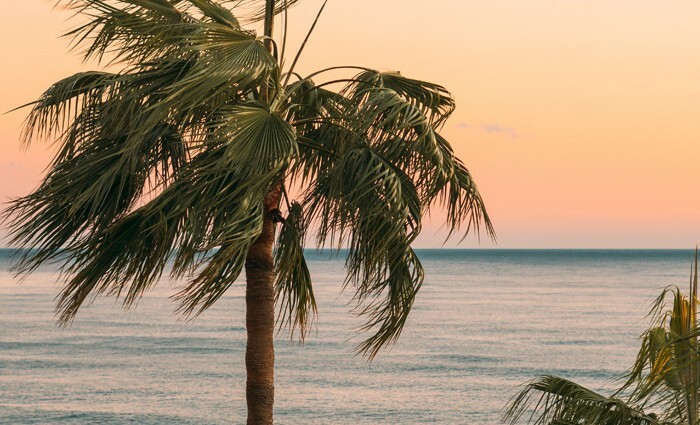 The apartments’ different views and orientations will allow many residents to enjoy magnificent views of the Atlantic Ocean and others Montaña Roja mountain. 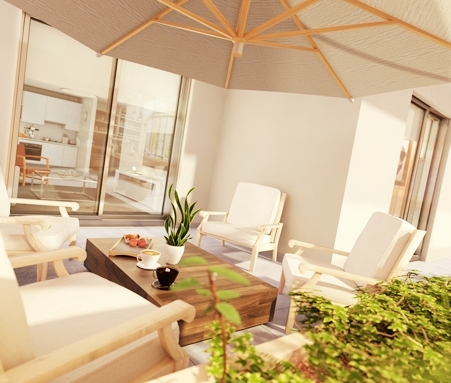 La Tejita Residencial will have 2 private pools (one for adults and one for children) and green areas. Las Terrazas de Sotavento is a new-build development formed by apartments with one, two or three bedrooms. Its main feature is the large terraces where you can relax and soak in the exceptional views of La Tejita and surroundings. 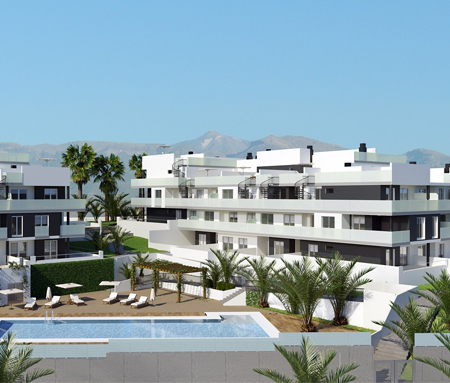 This private and exclusive residential development is located in the centre of the Sotavento complex. Las Terrazas II is our latest residential project, a construction of 4 blocks located at the north of the Sotavento complex that holds 30 apartments with one, two and three bedrooms each. This promotion also stands out with its large terraces and extraordinary views, but differs from the others because the buildings will be completely separated. 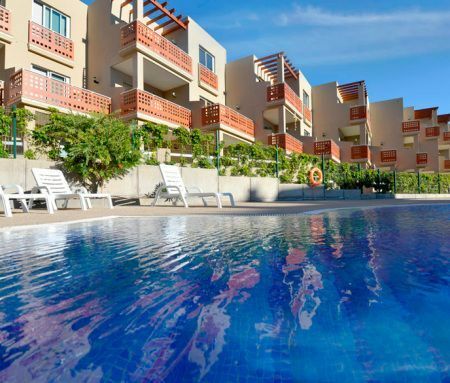 Sotavento is just ten minutes from the 27-hole Golf del Sur course. A genuine 800,000-m2 oasis alongside the Atlantic Ocean. 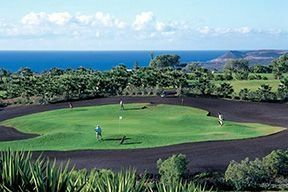 The course is surrounded by a wide variety of native flora with gigantic cacti and palm trees that are well looked after. 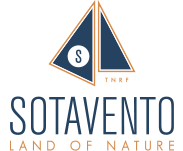 Find out about the special conditions and prices for Sotavento customers. 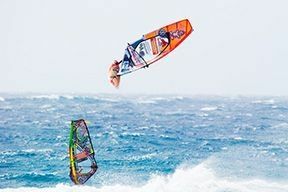 El Médano beach is considered one of the best places in the world for kitesurfing and windsurfing. 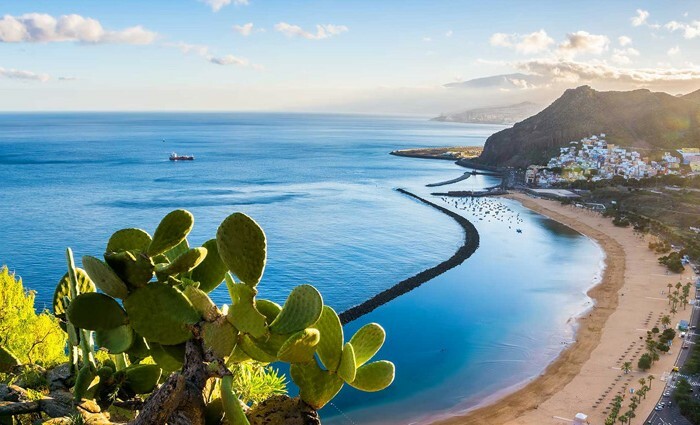 With temperatures of around 17° centigrade in winter and 25°–26° in summer, El Médano and La Tejita beaches are a true paradise for water sports fans. Find out about the special water sport conditions and prices for Sotavento customers. Get in touch with nature along one of the many hiking trails that will take you from Sotavento to the top of Montaña Roja (Red Mountain) 171 m above sea level. 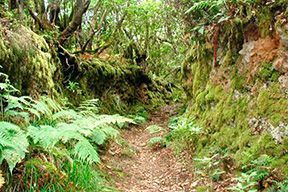 A natural mystery in a protected nature reserve. Find out about the special hiking activity conditions and prices for Sotavento customers. Buying an apartment in Sotavento was one of the best decisions we have ever made.  Many thanks to Carlos and Anastasia for helping us throughout the purchase process. Having an apartment in Sotavento is the best stress buster I know. It’s just what we were looking for. 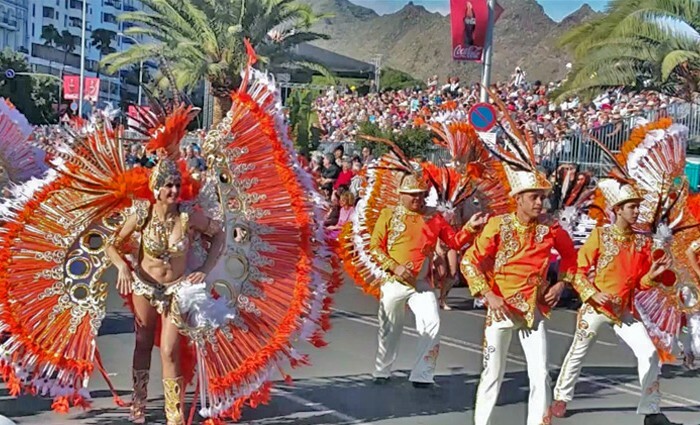 We feel very lucky to have found this gem in the south of Tenerife. I’ve been windsurfing for ten years. At Sotavento I know I’ll be able to enjoy my favourite sport for many years to come.